The Weekly News is published weekly on Wednesdays except for the week between Christmas and New Years Day and the week in which the Fourth of July falls. 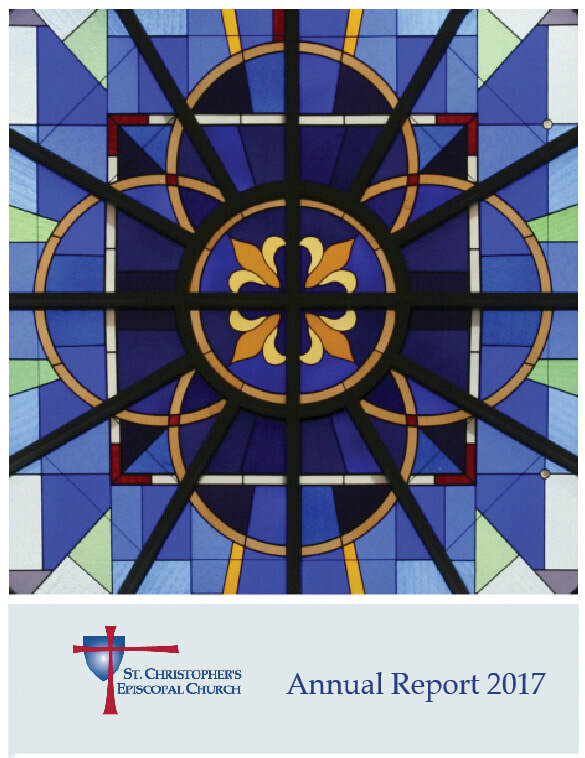 To edit, This publication contains clergy reflections, details of upcoming events, brief news of interest, and links to contacts and helpful information. If you would like to subscribe click on the Sign Up button below. Youth Updates are published weekly on Tuesdays except for the week between Christmas and New Years Day and the week in which the Fourth of July falls. The publication contains news, details of upcoming events, service opportunities, and links to contacts and helpful information. If you would like to subscribe click on the Sign Up button below.